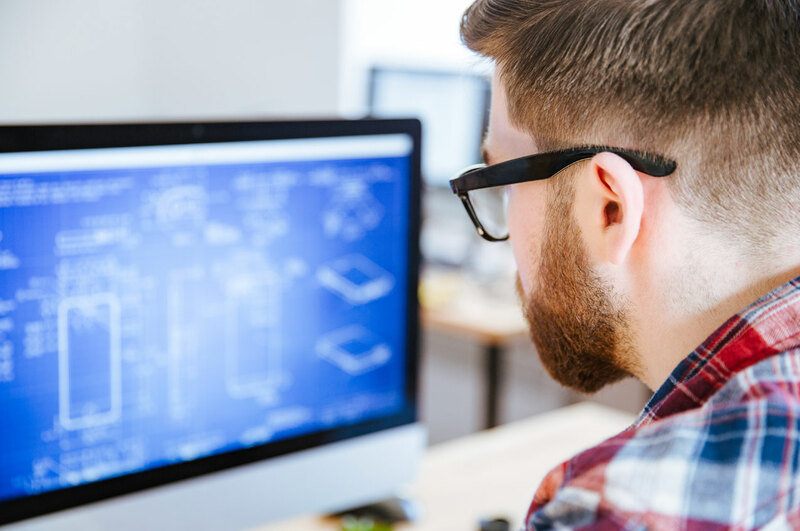 From technical design audits to material evaluation and also failure analysis, Goudsmit UK’s skilled engineers aim to provide cost-effective solutions. 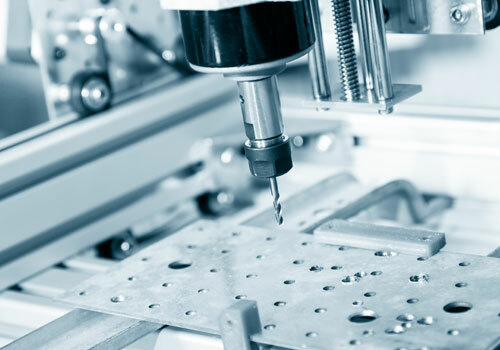 Our extensive experience with part assembly, finishing and tooling for diverse applications ensures your parts meet the right tolerances and deliver the high-quality look and performance you need. Clients in the automotive, medical, renewable energy, oil and gas and aerospace sectors rely on our testing and manufacturing expertise to gain a competitive edge. 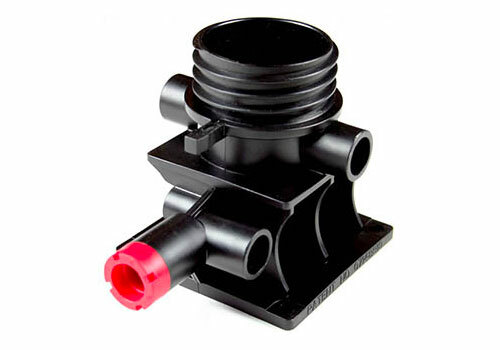 This will optimise your design and reduce waste without compromising the strength and functionality of your parts. At Goudsmit UK, we offer an extensive range of post moulding and assembly options to create your final product. Leverage our vast experience in the volume manufacture of thermoplastic injection moulded components, foams and extrusions to find the ideal solution for your application. 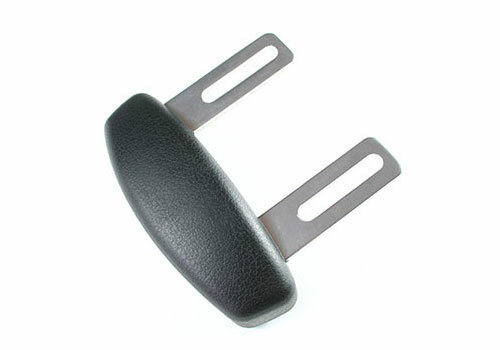 Injection moulding: While we employ many standard materials such as nylons, ABS, HIPS and acetyl, we comfortably accommodate less common polymers. 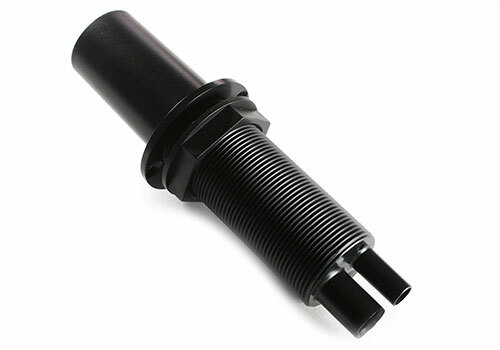 Your parts can also be over moulded or insert moulded in addition to the standard method. Extrusions: Our material range for flexible, rigid and co-extruded parts is vast. Typically, the material for flexible extrusions is PVC which can be modified in several ways. For rigid extrusions, we offer other polymers like ABS, HIPS, PP, PE, PC, PTEG, PMMA and PS. Foams: We can supply you with polyurethane (PU) foam in a variety of different forms including; semi rigid flexible foam, integral skin foams, rigid foams and over moulded foams. The versatility of plastic components allows unlimited possibilities for finishing. Whether it is for mechanical or cosmetic operations, we offer a range of services. Mechanical operations: We provide annealing for components that need behaviour modification to suit your application. Count on us for ultrasonic welding, gluing and heat staking of components to allow proper assembly. To create very complex features that could not be moulded, we offer post machining. Surface finishing allows a high polish to be achieved on components. Cosmetic operations: If you need to apply logos and markings to components, we provide pad and screen printing. Our cosmetic finishes also include rumbling, painting and sandblasting. Fully aware that tooling is essential to meeting your specifications and product performance, we work to get you the right solution. As each tool is unique to a specific application, we partner with a tooling expert to deliver quality results every time. 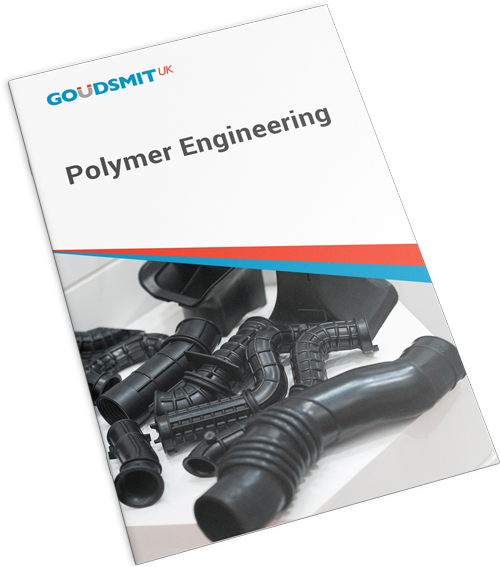 At Goudsmit UK, we provide cost-effective, end-to-end service for manufacturing polymeric materials. From assessing your design methodology for production issues to guidance with material selection and advice on your production options, our aim is to minimise any quality related, as well as mechanical and engineering challenges. With our logistics and warehousing services, you can free up valuable factory space and manage your inventory efficiently.